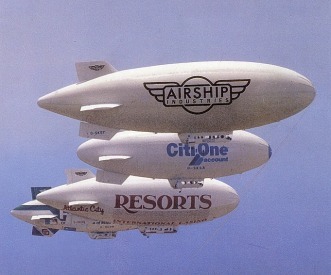 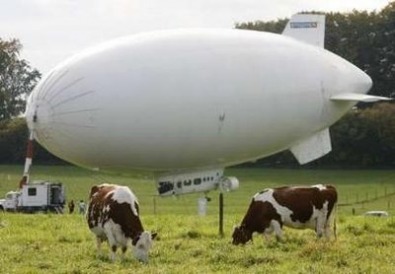 The great blimp race along the Hudson river. 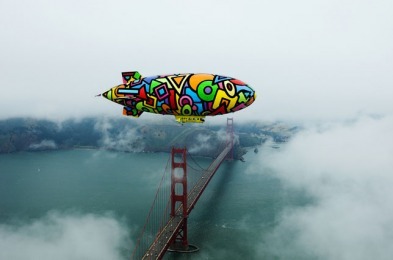 Ameriquest Soaring Dreams over the Golden Gate bridge. 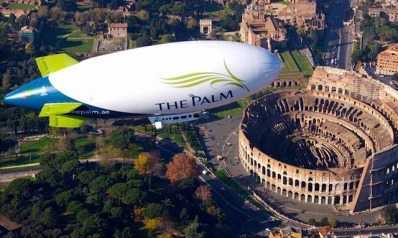 The Palm Skyship over Rome. 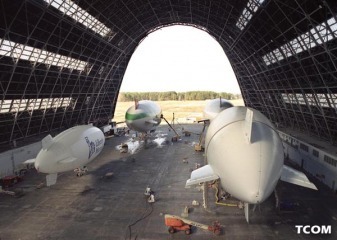 TCOM / AMS hangar in Elizabeth City NC. 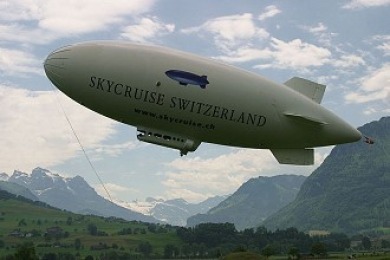 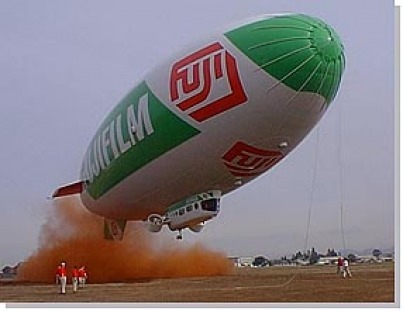 Skyship 500 in James Bond film, A view to a kill.